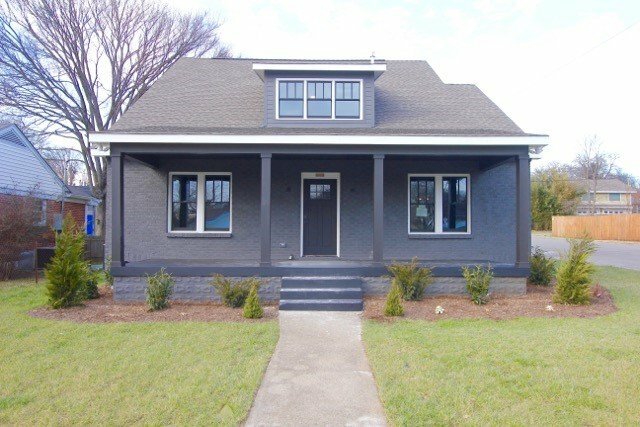 Almost-new construction in East Nashville! 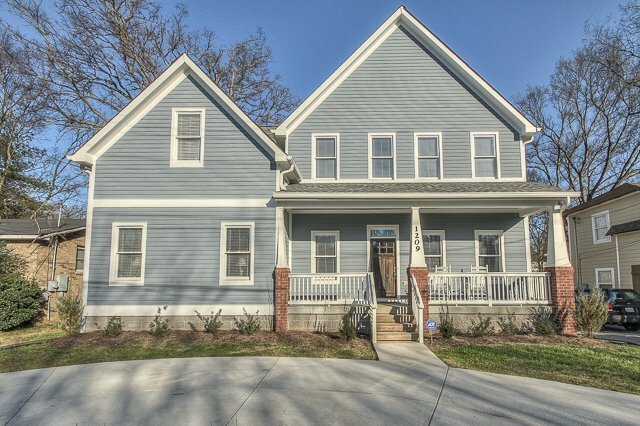 Built in 2014, this is a two story, 3-bed, 2.5 bath, and rec/bonus room with a total of 2512 square feet. Beautiful dark hardwoods downstairs and carpet upstairs, stainless steel appliances and granite in the kitchen, and tiled wet areas. Also has a wood privacy fenced backyard. Listed for $409,900! Join us for an open house this Saturday from 1-4 and see for yourself!